Summer has arrived and fishing is tight where it should be. Snook and Tarpon will steal the show throughout June and July in the Clearwater area. 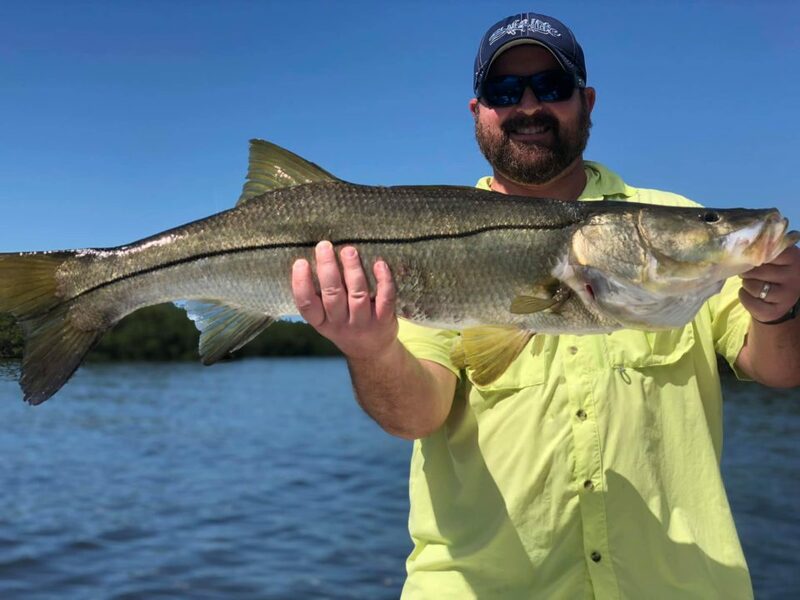 Snook have made it to the beaches and the passes in the area for the spawn. Most of the fish we are getting are 32-40+ inches right now. It is definitely a quality over quantity bite right now but a few of these big girls can definitely make the day. 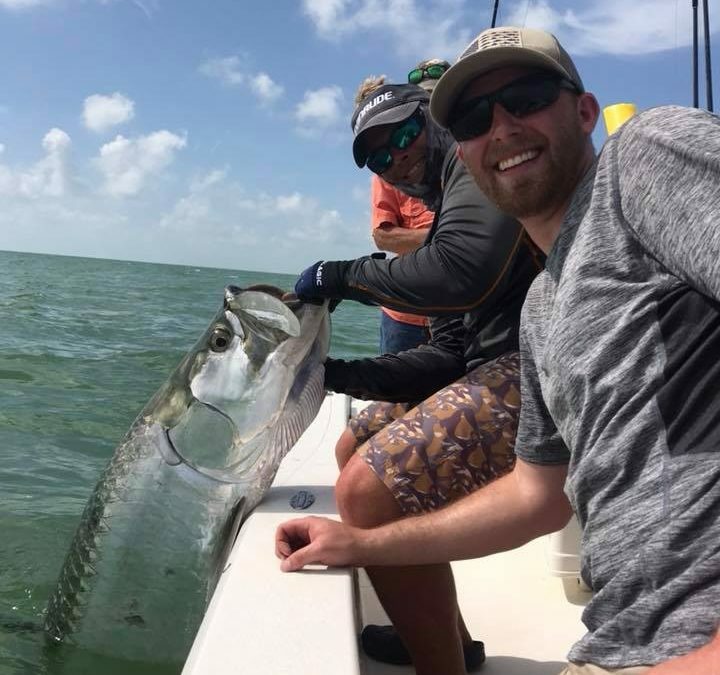 Tarpon have also shown up in big numbers however the weather has not allowed us to put a bunch of time fishing for them. We have boated a few but look for the bite to fire off once the weather stabilizes. 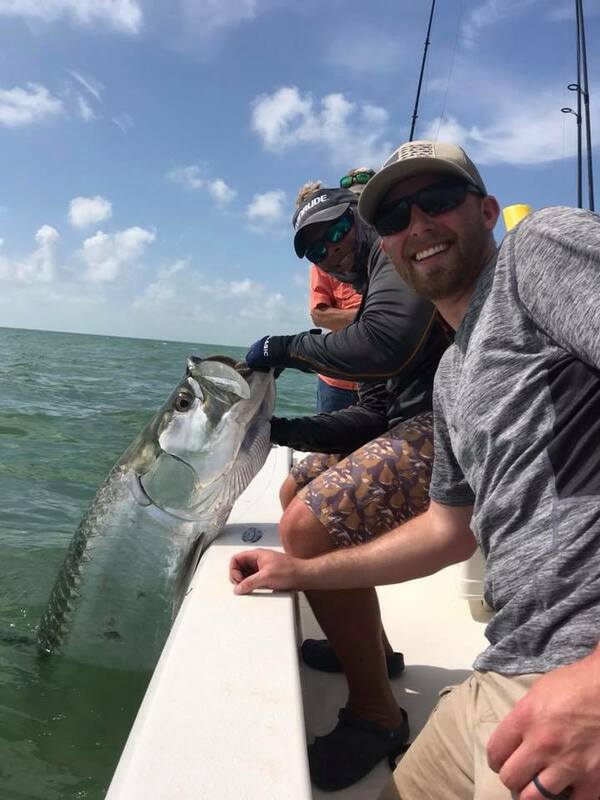 These trophy fish are roaming the beaches and passes as well. The Redfish and Trout bite has slowed down a bit with the water warming up. Look for Redfish to get tucked under the mangrove shorelines as quickly as they can as the water comes up. They may be a little sluggish with the water temp so deadbait is usually a good bet. The Trout fishing is decent around the passes but the average size of the fish is starting to fall off and smaller fish will be the mainstay throughout the summer months. A few good sized fish are still around but are becoming few and far between. 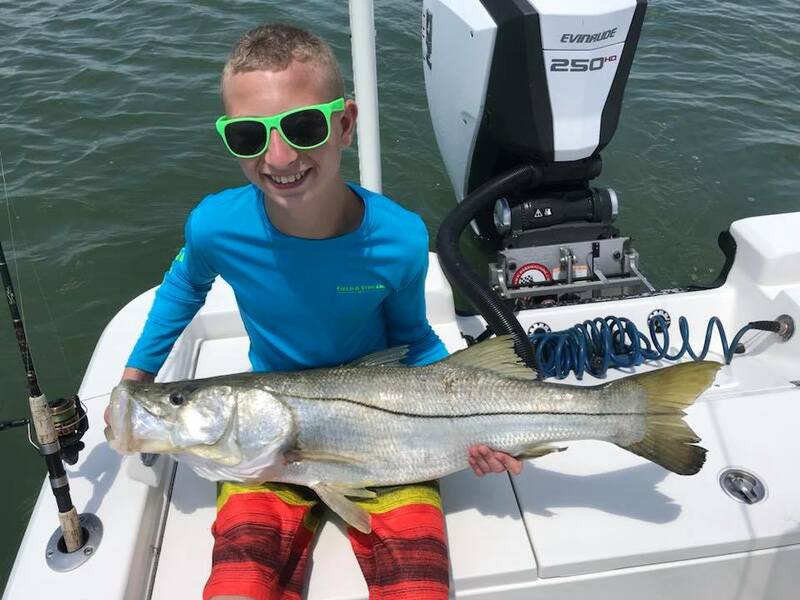 Don’t wait to book your trip to get a trophy Snook or Tarpon in the next couple months. Looking for a fun and exciting day on the water? Look no further than Clearwater Inshore Fishing owned and operated by Captain Brain Mathay. 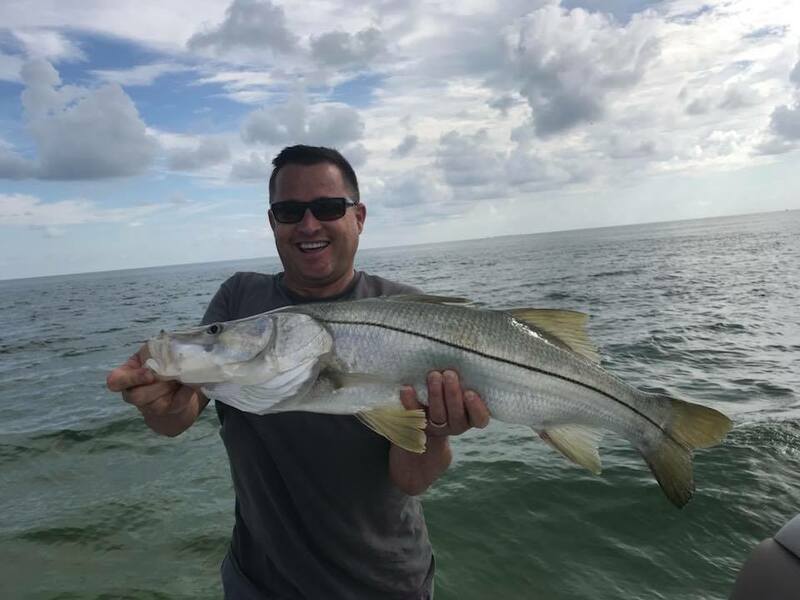 Book your fishing charter today or call at 727-667-8291.